Join host Aislinn Gagliardi, Aura Mediator™ for this FREE webinar, where she shares how AuraTransformation™ can help you keep your energies to yourself, maintain boundaries with others, connect better with children and younger generations, and more! We’ll meet here: https://www.freeconferencecall.com/wall/aislinngagliardi at 6pm PT / 7pm MT / 8pm CT / 9pm ET. This is a PowerPoint presentation on-line. For audio, join the meeting and then click on the headphones icon to listen via your computer. Alternatively, you may use the Dial-in number (605) 475-4763. Access code: 170117. On-line meeting ID: aislinngagliardi. 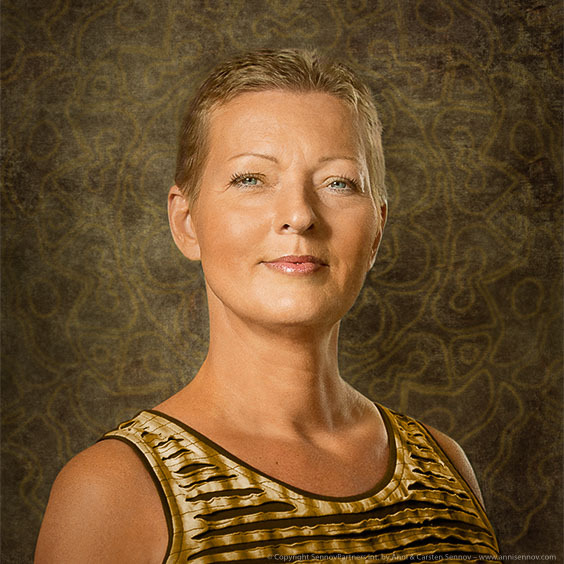 Aislinn Gagliardi is an Aura Mediator™ in the U.S., and regularly hosts informational sessions on AuraTransformation™ – a new energy treatment method developed by Anni Sennov of Denmark.